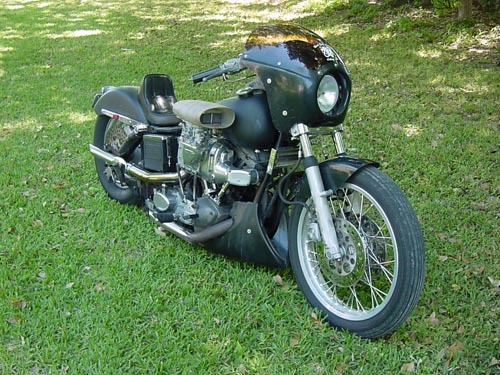 HELL BOUND TRAIN…’78 Super Glide. The RSC Shop Bike, Idea Bike: My Daily Rider. The Godzilla of Road Warriors, IT’s a Heavy- Metal Opera of devilish shenanigans out for the Very SOUL! NO more Exorcist Resumes, PLEASE!